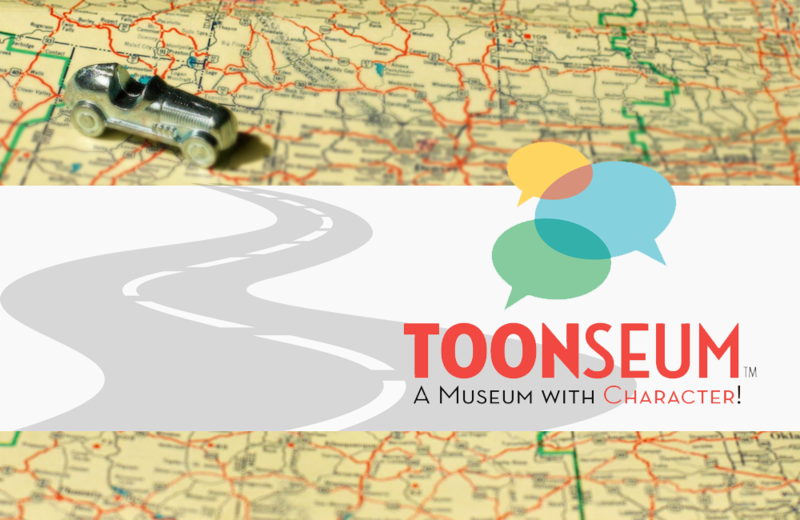 ToonSeum is one of the few museums in the United States dedicated to exhibiting the rich history and social influence of comic art. Located in Pittsburg’s Cultural District, this largely volunteer-run museum hosts a spectrum of special exhibits that stimulate and educate visitors. Recent exhibits include comics and cartoons depicting the Civil Rights movement, the graphic art of Star Trek, and the comic art of puzzles and games. ToonSeum makes great use of its small space. Exhibits rotate about every two months, enticing visitors to return often. Residents of the area enjoy ongoing programs and workshops hosted by ToonSeum to encourage creativity and self-expression.